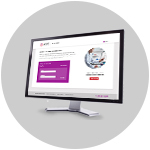 Tools And Services, Calibration Verification, Daily Quality Controls | AUDIT MicroControls, Inc.
Free Auditor™ QC tool for data reduction of your calibration verification and daily quality control results. 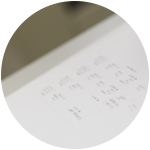 AUDIT® Faxback allows customers to fax in their Calibration Verification / Linearity data results. 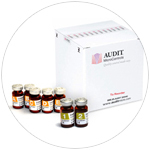 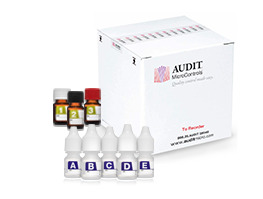 AUDIT® Ship provides unrivaled, personalized standing order autoship service; customized to your specific needs.